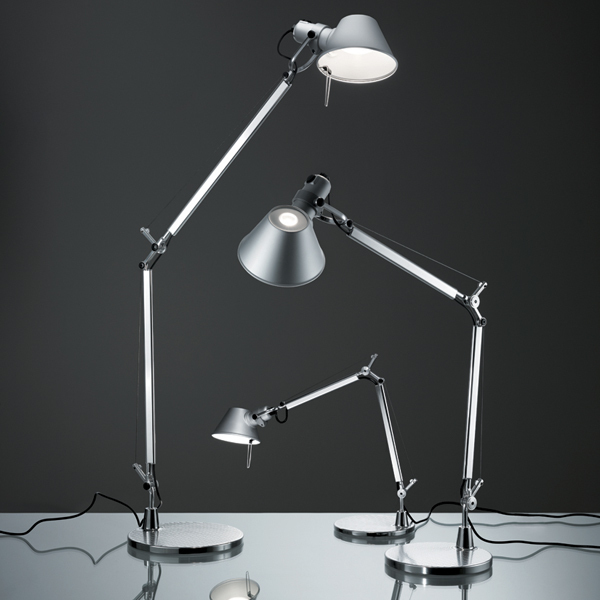 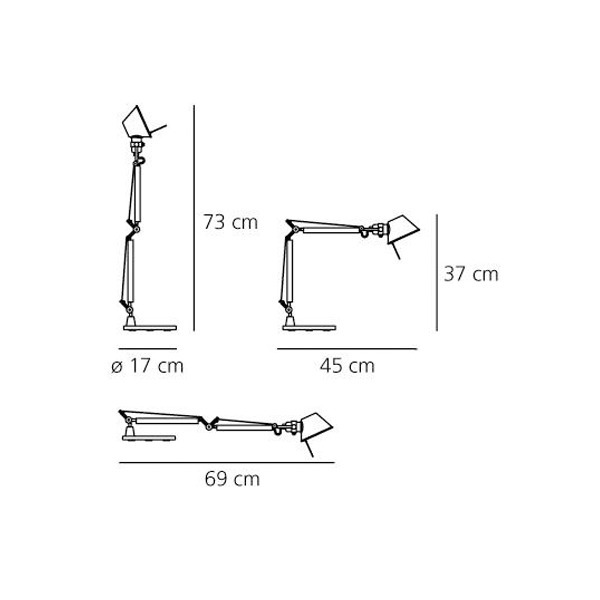 Tolomeo Micro table lamp is a small but stable addition to Artemide’s Tolomeo series. 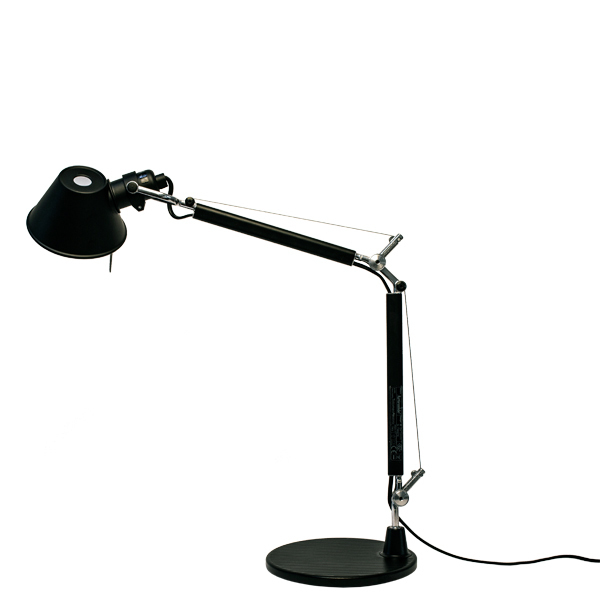 The lamp consists of spring-balanced, cantilevered arms and a cone-shaped shade, easy to adjust to the desired direction. 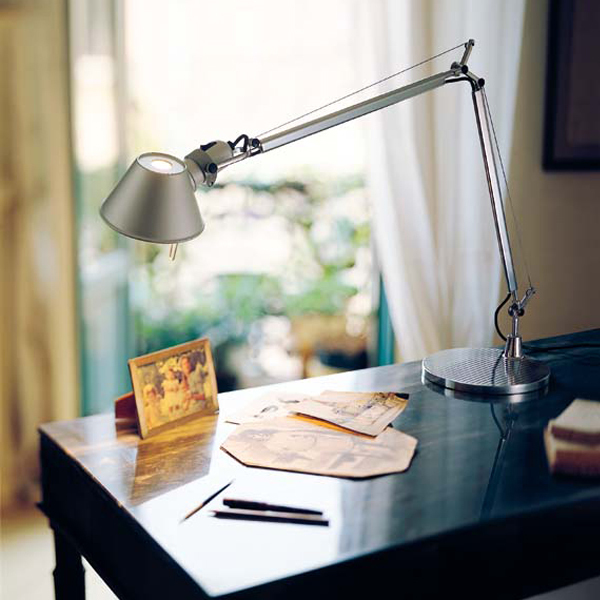 The lightweight Tolomeo collection by Michele De Lucchi and Giancarlo Fassina won the Compasso d'Oro award for Italian industrial design in 1989 and it was credited with having achieved the perfect balance between design and engineering.